The quality of your furniture largely lies in its upholstery. 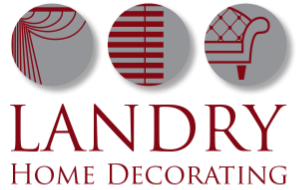 Rowley, MA residents turn to Landry Home Decorating when it is time to update an old piece of furniture or create an entirely new design. Since 1938, our company has been dedicated to providing families in the North Shore area with access to high quality upholstery work. We also have experience in many other types of interior decorating work. Whenever you're ready to renovate, freshen up, or move somewhere new, we're here to help you turn your space into a home. 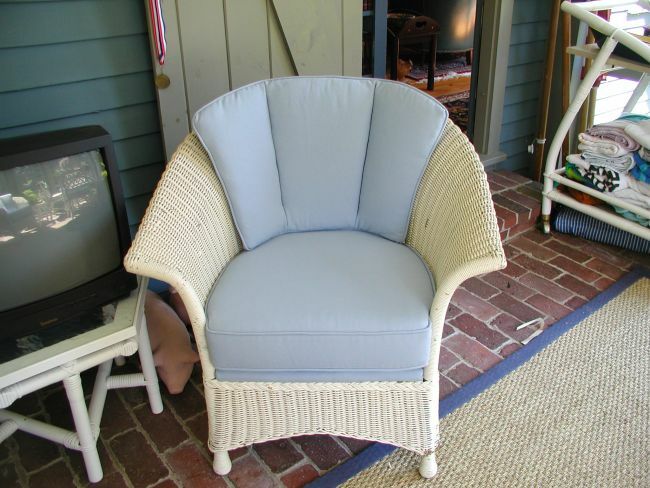 Fabric choice can make or break your furniture upholstery in Rowley, MA. Think about the patterns, materials, and colors that will look great now and years from now when trends start to change. 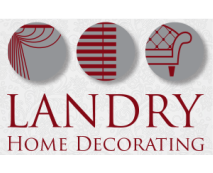 At Landry Home Decorating, we have an extensive fabric collection from some of the top names in the upholstery industry, including Laura Ashley, Barrows, and Kasmir. If you're looking to really make a sofa, chair, ottoman or other piece stand out, consider coming by our showroom today to find the perfect fabric for your project. Our design staff is ready to help you narrow down the choices and find a fabric that will truly complement your furniture and lifestyle. When it comes to upholstery in Rowley, MA, our attention to detail and limited lifetime guarantee sets our work apart from the competition. We also offer convenient shop-at-home services as well as free pick up and delivery for any item we upholster. Whether you're ready to start a project or you just want to learn more about what our company has to offer, we welcome you in our showroom. While you're there, don't forget to ask about our custom furniture, slipcovers, window treatments, and carpeting. Let us know what you want to see in your custom reupholster or new furniture piece. 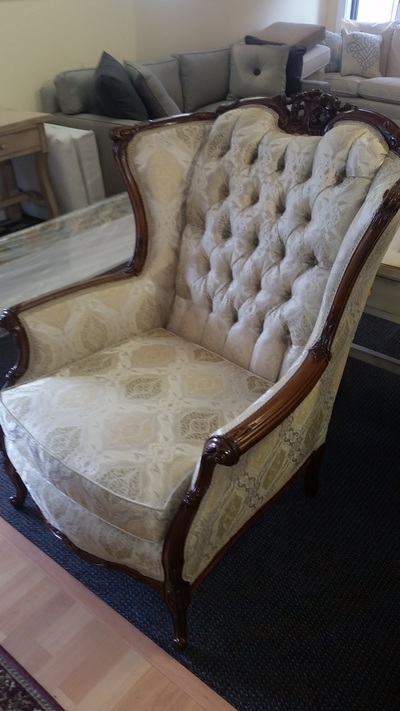 For upholstery, Rowley, MA homeowners can reach us at (978) 532-0907.